All posts tagged: "Budget Stay Leeds"
Are you planning for a business trip to Leeds City? Desperately searching for affordable serviced Apartments or Apart Hotels which will make your trip peaceful and pleasant? If yes then your search ends here with GATEWAY SERVICED APARTMENTS & APARTHOTELS LEEDS. We don’t just want you to have a good stay with us, we want it to be great. 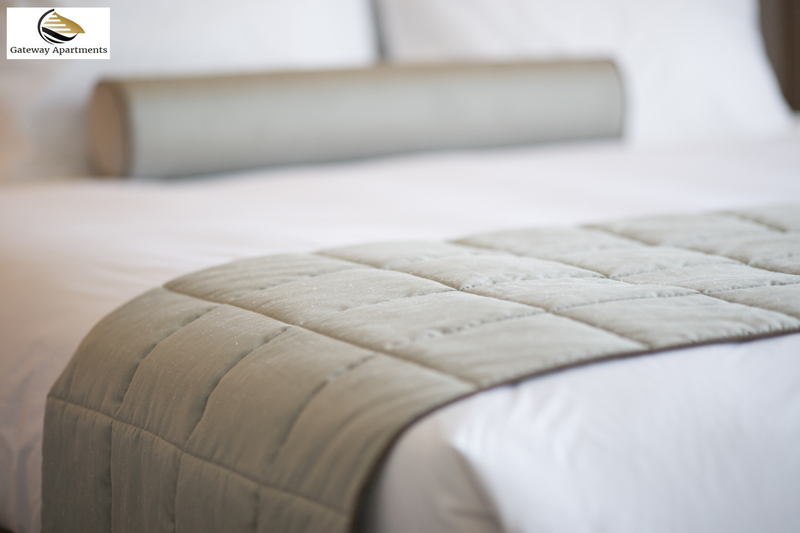 Our standards are second to none, and we’re great believers that attention to detail is everything – that goes for everything from our customer service to our guest facilities. Each of our luxury apartments in Leeds is decorated and furnished to an exceptional standard and is maintained on a regular basis to make sure those standards are kept. Our focus is on making each apartment feel like a home away from home, with plenty of space, unquestionable comfort whilst also making sure each space remains contemporary and stylish. The city of Leeds makes an ideal location for a weekend break with so much to see and do. Here at Gateway Serviced Apartments Hotels Leeds, we’re well known for providing outstanding luxury accommodation for couples and business professionals, but we’re also delighted to welcome families to stay too. 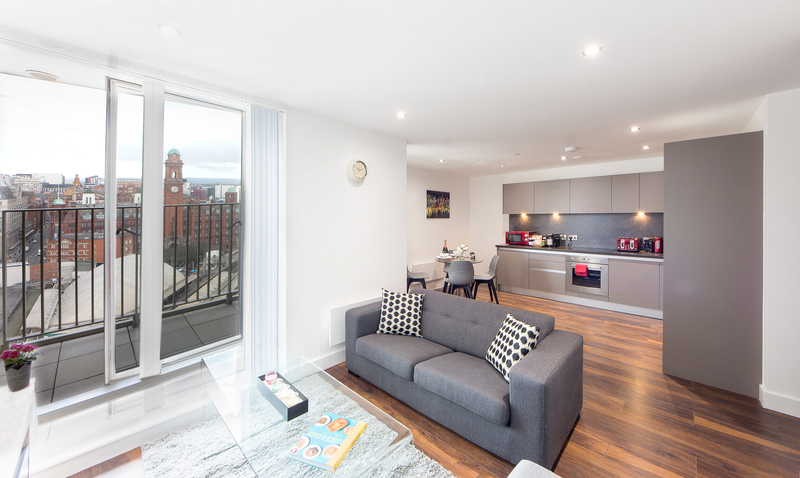 In fact, we’re a popular choice for families visiting Leeds as our 2 bedroom apartments in the city center offer all the space and comfort you need, with a real home away from home appeal. Leeds certainly continues to excel itself with the sheer variety of entertainment on offer rich food, celebratory cocktails, sinful desserts… they’re all part of the fun, but sometimes it’s very expensive. Hence, we offer you the best Self-Catering Apartment option. Our Self Catering apartments at Leeds City Centre give you the best dining experience where you can cook yourself and choose your own menu. Gateway Serviced Apartments are in the heart of Leeds City Centre and are within few minutes walking distance of major destinations such as Train Station, University and Shopping Malls. 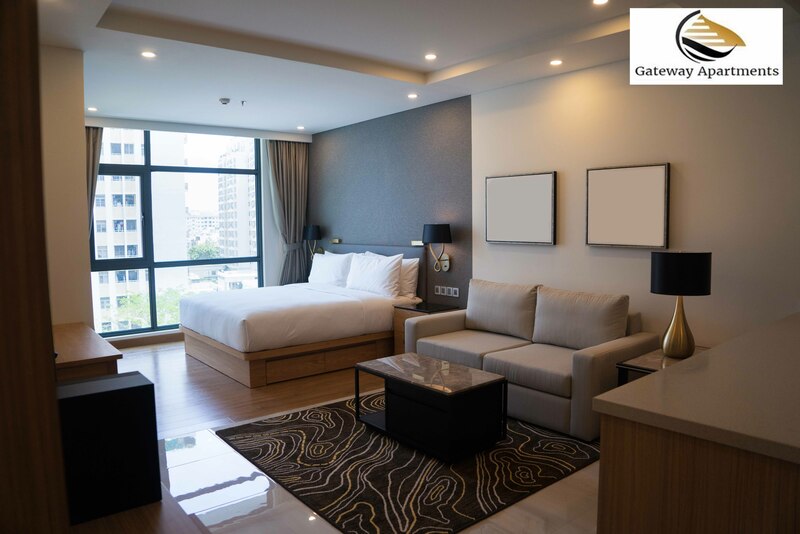 Gateway Serviced Apartments always offer great discounts to business travelers and long stays. Our well-trained staff will always be available if you need anything during the odd working hours too. So if you are planning to visit this beautiful Budget Stay Leeds City give us a chance to serve you with our hospitality services as it will make your trip pleasant and memorable. Our staff will look after you from the day you make your booking till you check out. We guarantee the best night sleeps you ever have. It’s very easy to book our gateway serviced apartments & aparthotels; you just need to visit our site Gateway Apartments Contact us at – and you are ready for the pleasant experience of your lifetime. Are you on a business trip to the Leeds City? Desperately searching for a well-built, but affordable apartment to have comfort and ambiance & make your stay pleasant? If yes, then your search ends with Short Stay Apartments Leeds. There are numerous options available in the city. As a professional hotel organization, we are of the view that when you are on a business tour, affordability and comfort are the two most important things that come to your mind at first. A good number of travel portals are available on the WWW, such as Trip Advisor, Expedia, Agoda and so on. They can easily guide you in this direction. However, sometimes, making a good choice becomes very difficult. 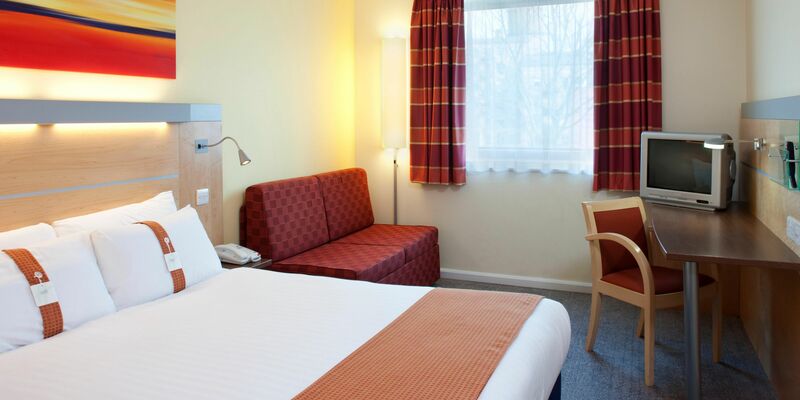 At Short Stay Apartments Leeds, you will have a pleasant and peaceful stay as we have well-ventilated and uncluttered rooms and excellent washrooms with beautiful interiors. Furthermore, we also have special room services for busy guests, fitness centers, and refreshing spas so that you can keep yourself fit & fine. Leeds City Center is in the UK with rich England culture, classy and trendy shopping centers, and is well connected with rail, road, air or buses. Therefore, if you planning to move out of your hotel/apartment in the evening, tour different malls and buy things of your choice comfortably. Short Stay Apartments Leeds proudly owns a beautiful and lavish dine-in restaurant. So, you can enjoy delicious food up to your satisfaction. As a busy beaver, you would like to get the food delivered in your apartment or you can cook in the apartment’s kitchen. Sights and landmarks to nature, parks, games, museums, shopping malls, nightlife, etc, will fill your life full of joy while touring Leeds. We provide you the pleasure of cooking and eating in your room. After long working hours, have delicious food your spacious apartment and feel relaxed. Our well-trained staff will always be available if you need anything. We are also available at your service during odd working hours and make your stay at Budget Stay Apartments Leeds pleasant and memorable. Air-conditioned rooms, spacious wardrobes, porters and janitors at your call, nice seating area, LED TVs- all will let you have a feeling of complete rest and recreation. Thus, you will be able to focus on your core business activities and spend quality times with beloved folks. So, if you planning to tour this beautiful city, give us a chance to serve you with our unique and instant hospitality services. We will take care of your well-being, luxury, pleasure, enjoyment when you stay in our apartments. All these will come to your at affordable price tags. There are many places of tourist attraction in the Leeds city. So, call us on 0845 463 0656 or visit the website at Gateway Apartment Leeds City center book our apartments for a pleasant stay in the Leeds city. We have several packages to meet your needs and take care of your budget. Place your request now! We will contact you immediately and provide the requested services.